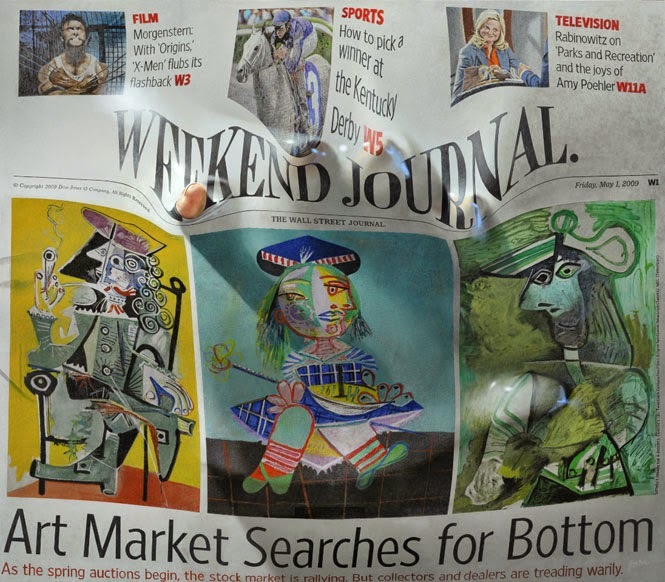 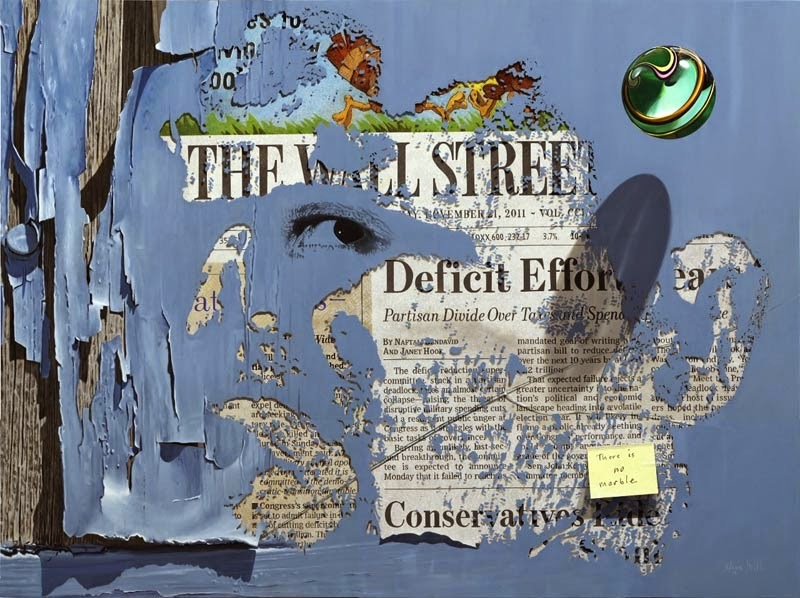 Reading his Bio, American Artist Steve Mills, seems to have had an eye for detail since an early age. 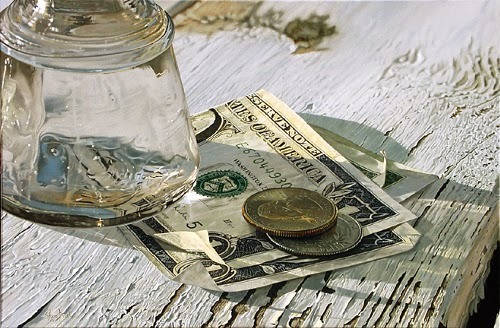 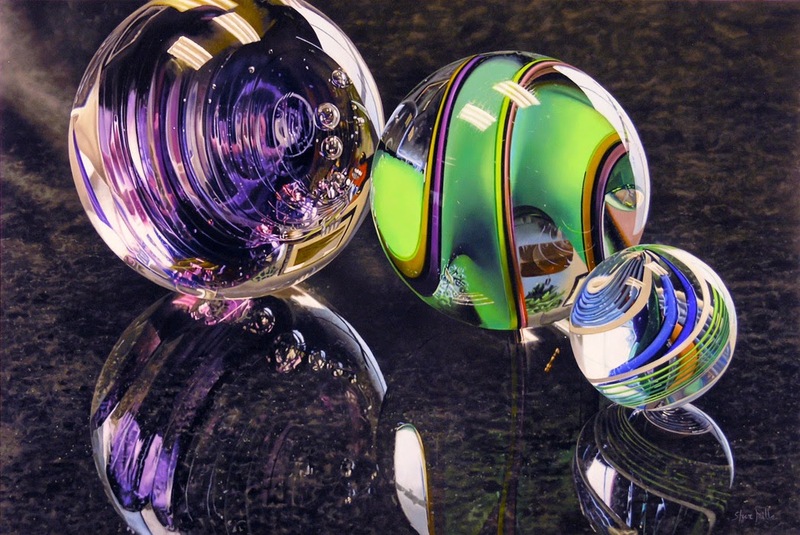 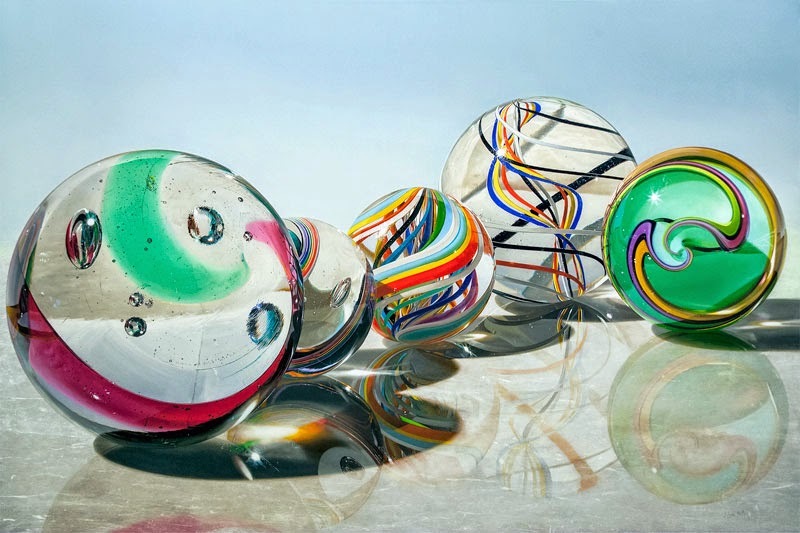 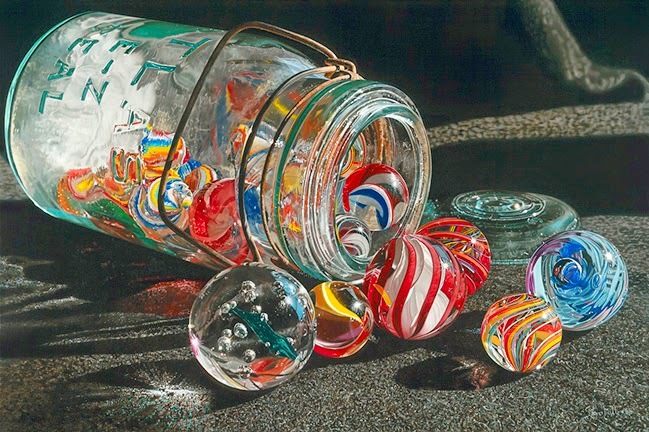 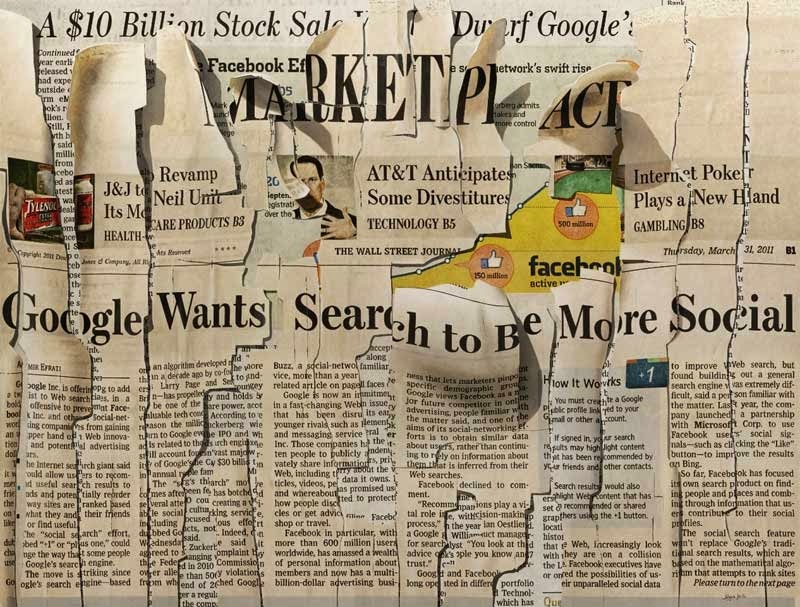 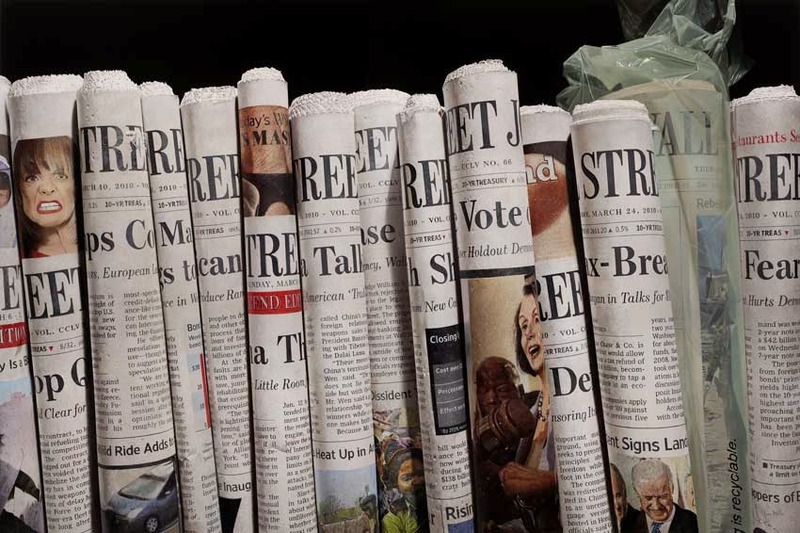 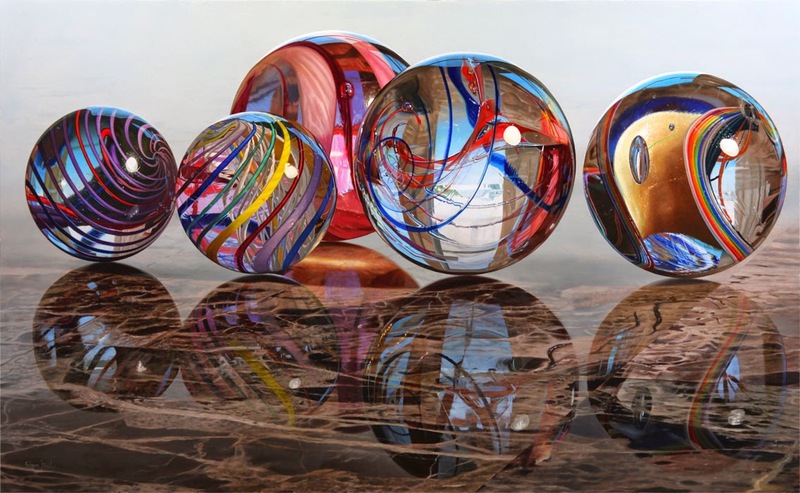 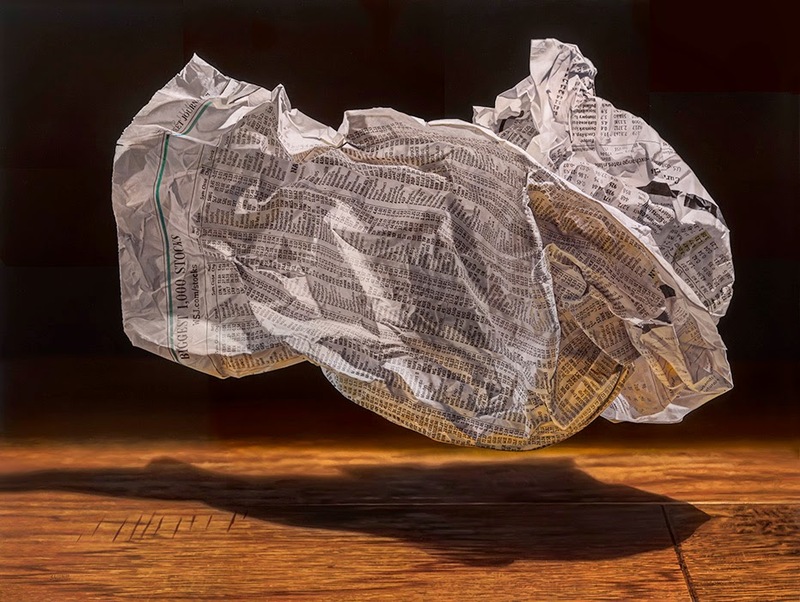 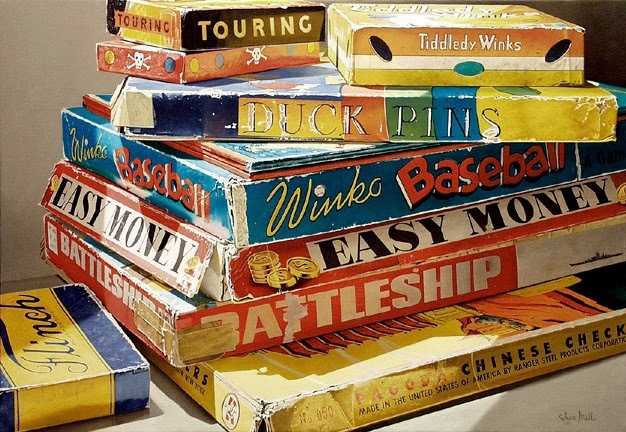 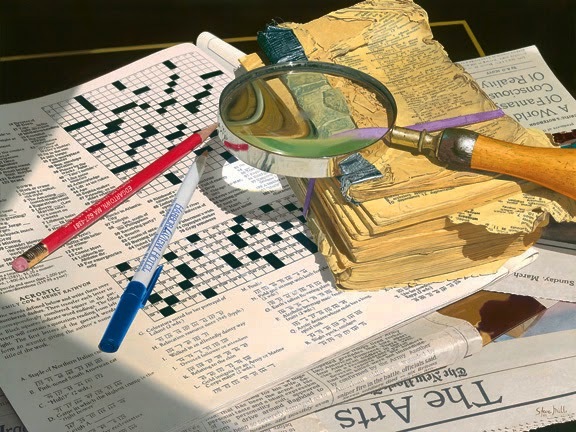 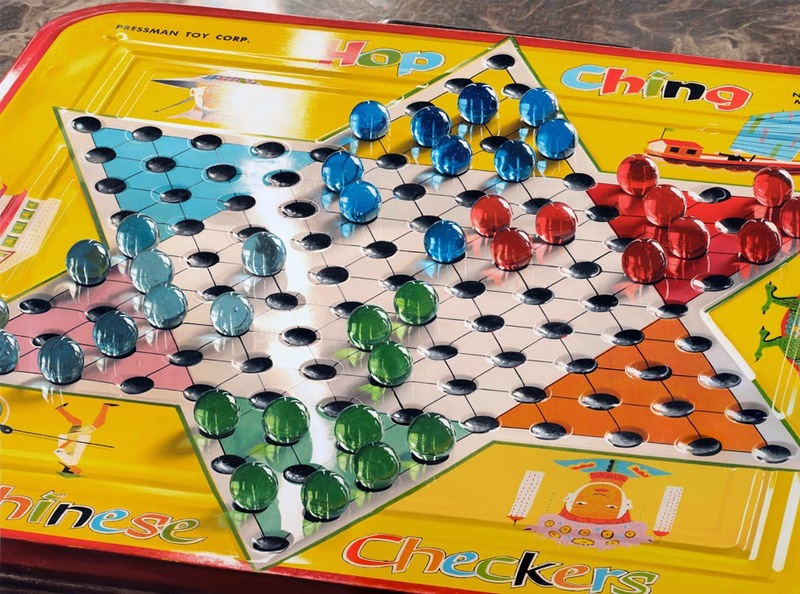 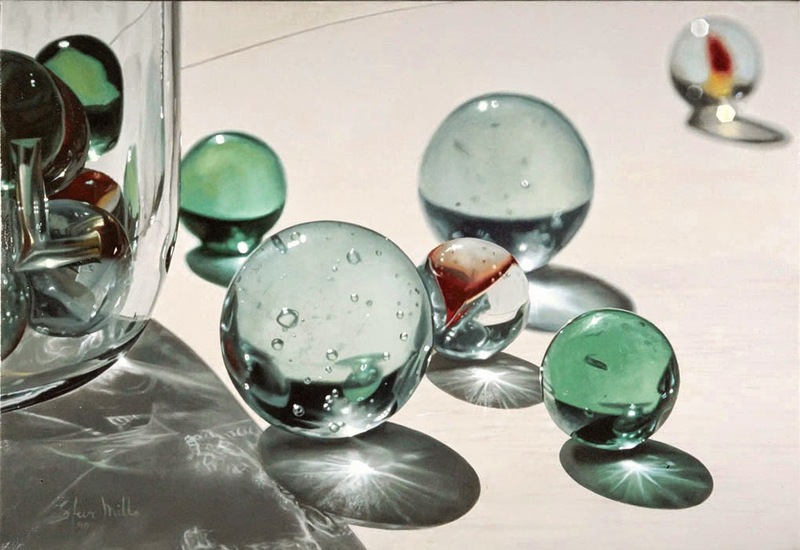 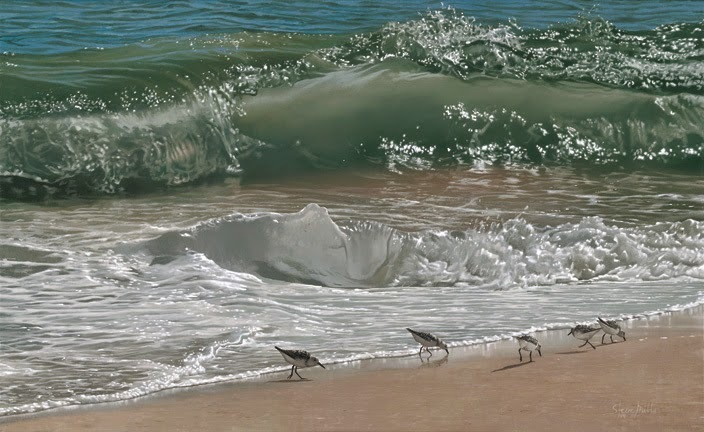 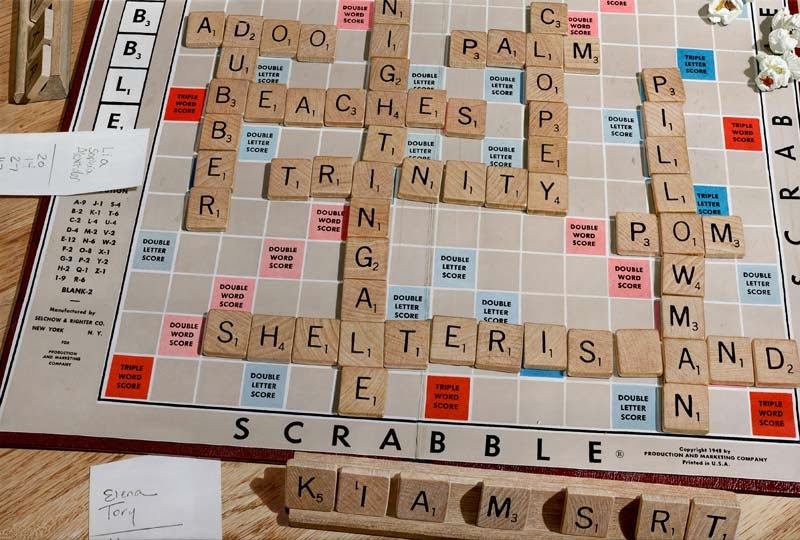 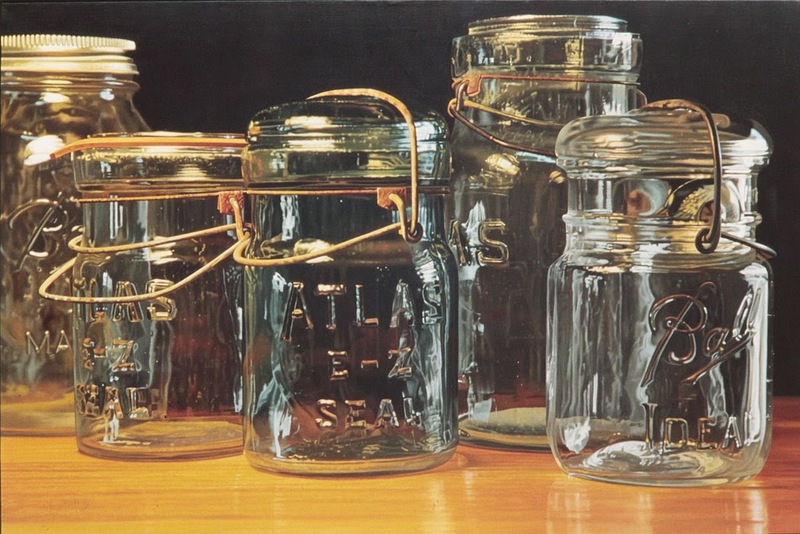 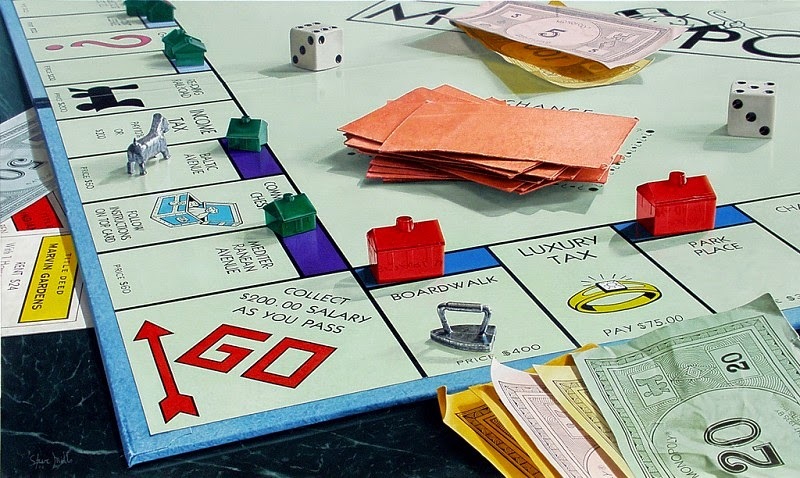 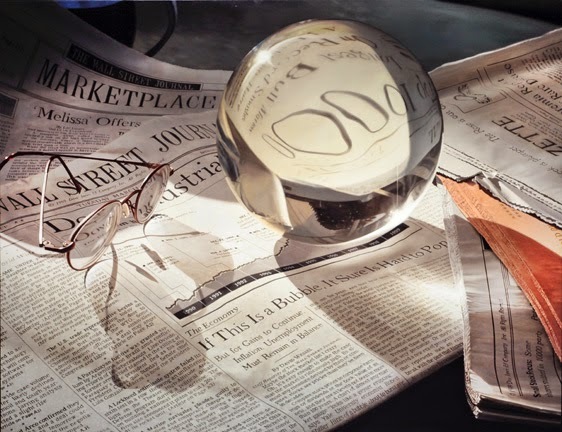 We have chosen a cross section of his Hyper Realistic Oil Paintings, showing his fantastic use of reflection and refraction in glass and some of our favourite board games and printed matter like books and newspapers. 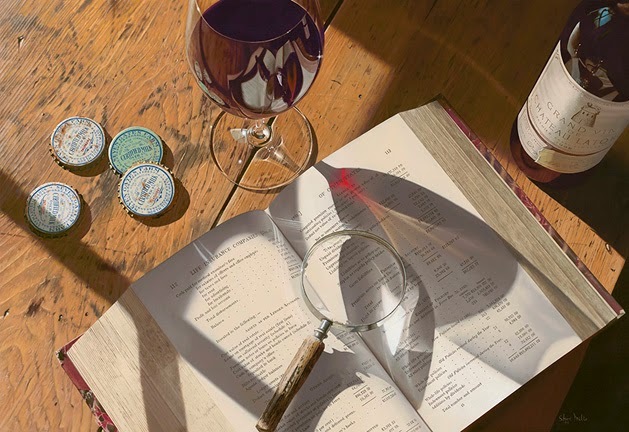 We have included an Animated gif to show a progression of one of his works.